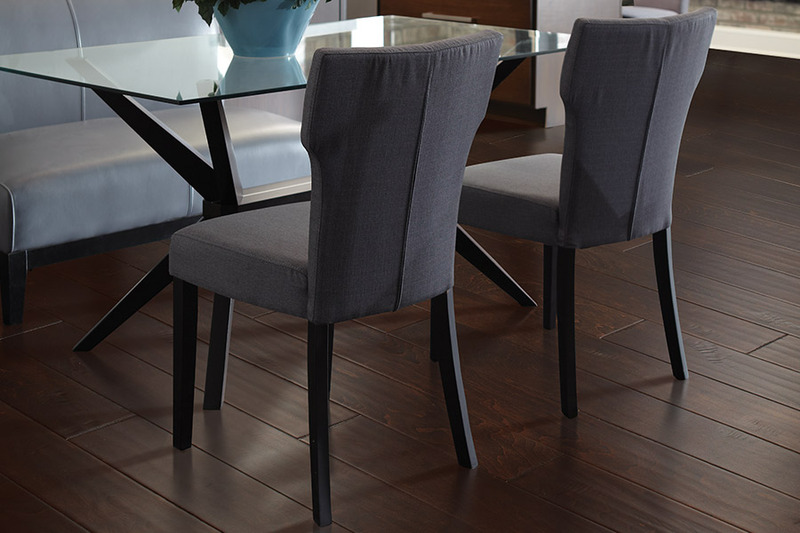 Hardwood is among the most attractive and popular flooring options. There exists a plethora of hardwood species from which to choose. Pine, oak, maple, and cherry are just a few of the types available. Each has a set of characteristics unique to the species. The most common hardwood in the U.S. and Canada is oak. It is highly resistant to deep scratches and dents. Homeowners who want to avoid area rugs choose oak hardwood. Oak is available in a wide variety of stains. There is almost always a distinct grain pattern. Mahogany is prized for its color and beauty. It is also used to make musical instruments, boats, and furniture. When installed as flooring, mahogany is water-resistant and highly durable. Those advocating for mahogany point out its timeless and classic look that makes it so attractive. 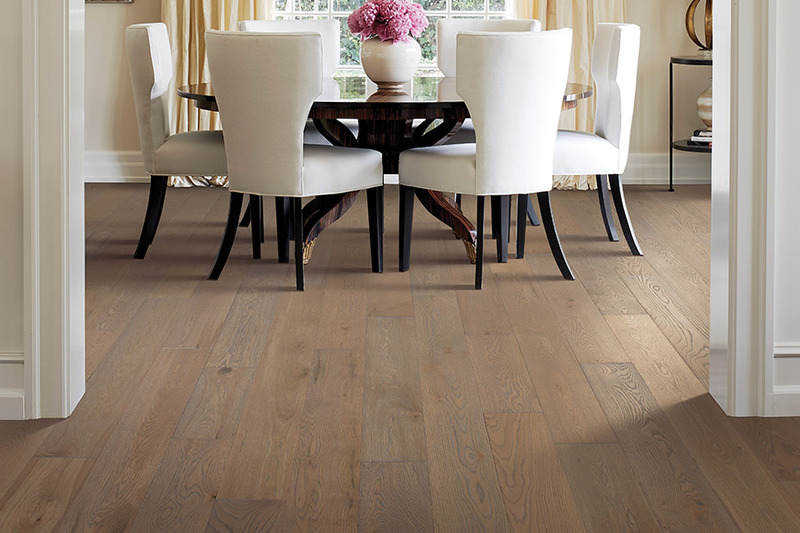 Hickory is a common choice of flooring in a log or rustic home. It is among the hardest species of hardwood. It is perfect in places with anticipated heavy foot traffic. 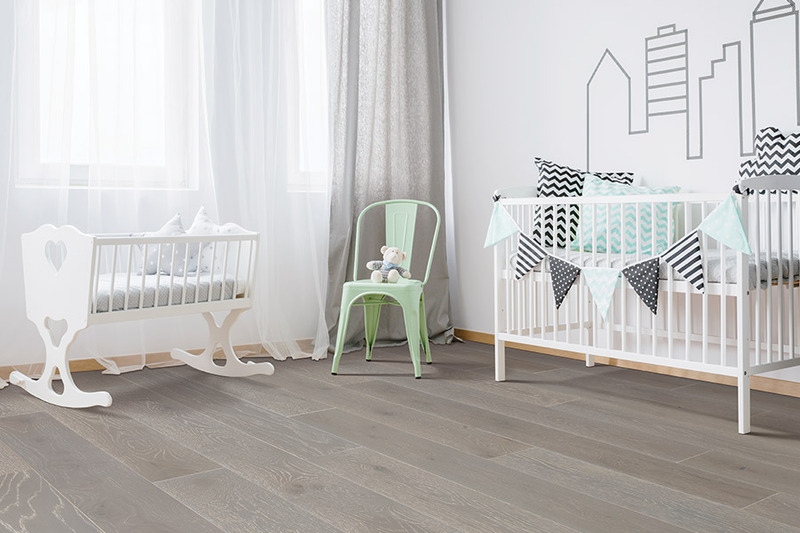 Families with active children recognize the value of hickory hardwood floors. The visual effect provided by the close grain of hickory has a little figure. 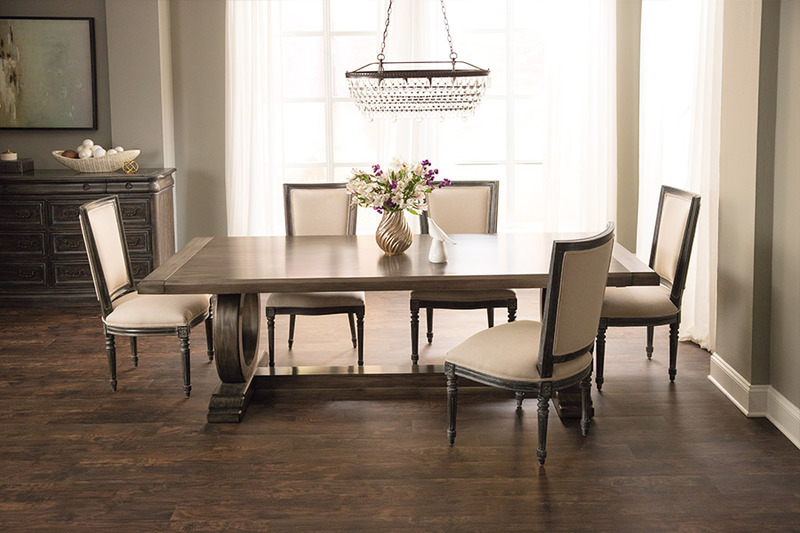 Flooring experts use hickory hardwood in all types of designs. It is a stretch to refer to pine as hardwood. The knots and pin holes of pine make it a popular flooring option. Pine is soft. It is a great option for those unsure about the rough touch of hardwood on the feet. Brazilian cherry is also called Jatoba. It is found in Peru and Mexico. Brazilian cherry has a rich burgundy color. It is a very hard wood. 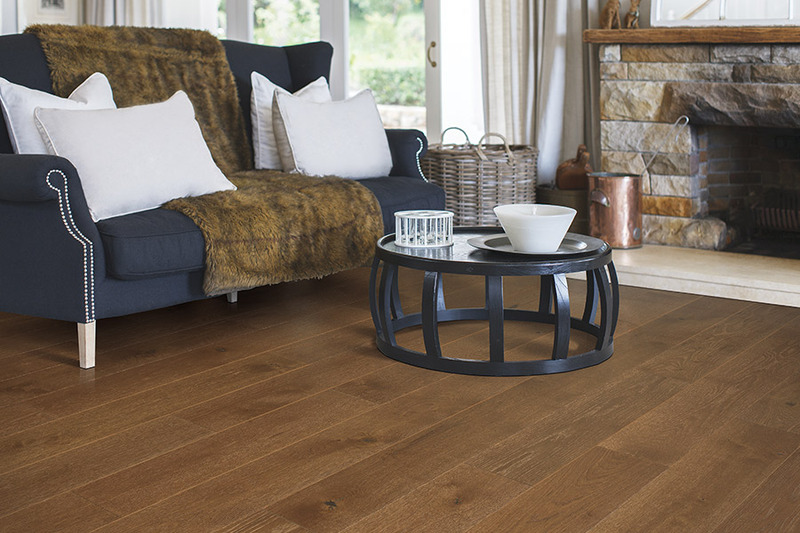 It is best to let our Easton Flooring experts do the installation. Do-it-yourselfers find Brazilian cherry challenging. There is no shortage when it comes to choices of hardwood. This is a partial list of the species we carry. All the hardwood flooring selections are on display in our Willow Grove, PA showroom. 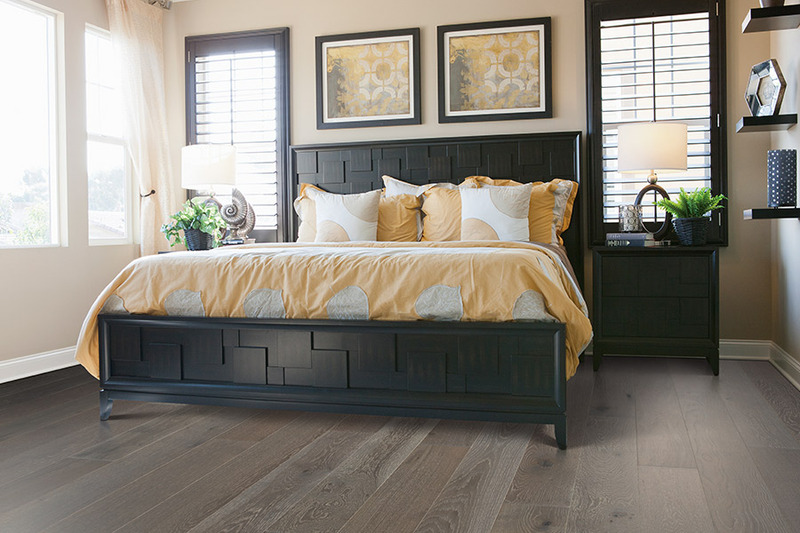 Customers from the surrounding areas of Willow Grove, Horsham, Glenside, Abington, and Roslyn have been counting on us for more than ten years for hardwood flooring.